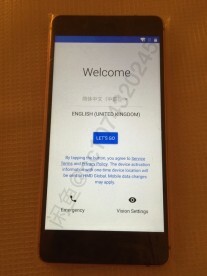 Here’s a detailed bundle of rumors for the Nokia 8. 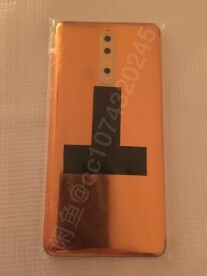 First, someone is selling an engineering sample on Taobao (China’s eBay), a gold copper unit. You can tell it’s an early prototype by the lack of a Zeiss logo next to the camera lenses. The seller did not confirm any of the specs, luckily a handful of benchmark results have that covered. 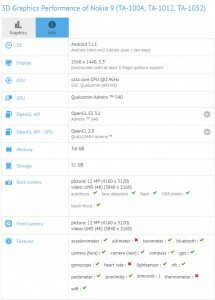 GFXBench shows a 5.3” QHD screen fed by the powerful GPU of the Snapdragon 835 chipset. There’s 4GB of RAM (after some deliberation) and 64GB built-in storage (of which around 51GB available to the user). The camera is interesting. Yes, there’s a 12MP dual camera on the back, Zeiss optics and all, but the selfie camera is a 12MP shooter as well and – get this – it shoots 4K video. Only two phones so far can match that – HTC Butterfly 3 and the Essential phone. 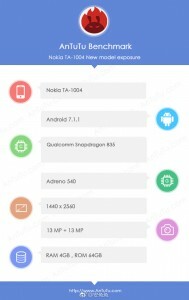 Antutu concurs with these findings, though it labels both cameras 13MP. This is likely a rounding error, but it doesn’t matter much – 12MP is the new normal for flagships. 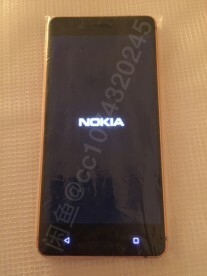 The good news is that the Nokia 8 could cost closer to €500 than €600 as first rumored. *Nokia 8 launches* Android makers, welcome to the Pain Train.